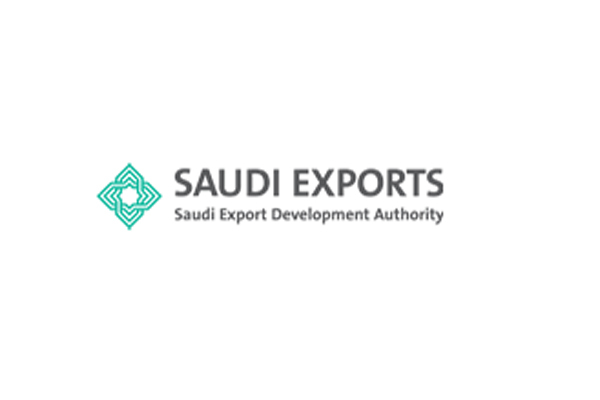 The Saudi Export Development Authority (Saudi Exports) will organise meetings of Saudi-Pakistani Trade Mission next week in Jeddah with the participation of about 100 firms. The meeting will be joined by 65 Saudi companies and 35 Pakistani firms wishing to import Saudi products in food and building materials sectors, said a Saudi Press Agency report. The meetings in Jeddah will continue for two days from January 13 to 14 in the presence of the Deputy Minister of Energy, Industry and Mineral Resources for Industry Affairs Engineer Abdulaziz bin Abdullah AlAbdul Karim and the Secretary-General of the Saudi Export Development Authority Engineer Saleh bin Shabab Al-Sulami. Engineer Al-Sulami praised the depth of historical relations with Pakistan, which was translated into cooperation and mutual understanding at various levels, foremost of which is the trade and economic partnership. He pointed out that total Saudi non-oil exports to Pakistan during the last five years amounted to SR17 billion ($4.53 billion).